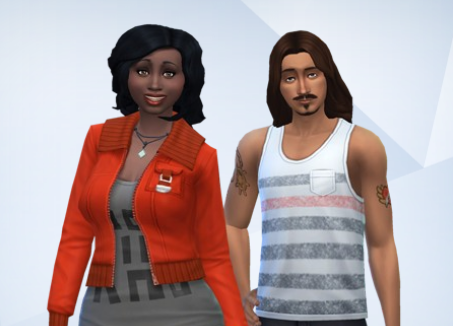 The Beaumont Legacy: Sims 2! I park this joint up! We get this thing ROLLING!